Divisional Commissioner’s Office Job Circular 2019 Published. All the Candidates who are eligible can Apply to 18 Job Posts under this Circular. Dhaka Division All Districts Candidates are eligible to submit their Application Form. If you are interested to Apply, Keep Ready all Necessary Documents, Application Form Copy (It is available on this Post) and also Fee Payment Receipt. This Job Circular of Dhaka Division Divisional Commissioner’s Office has published today at some Newspaper and Online Job Portal. Job Application Form, Post Name and Vacancies, Salary and Application system is available on the below. Let’s read these info’s and follow the guideline to submit your Application Form. In this Section, We have added the Official Job Circular of Dhaka Division Divisional Commissioner’s Office. 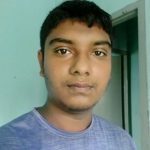 Please make sure that you are under Dhaka Division (13 Districts anyone under Dhaka Division). 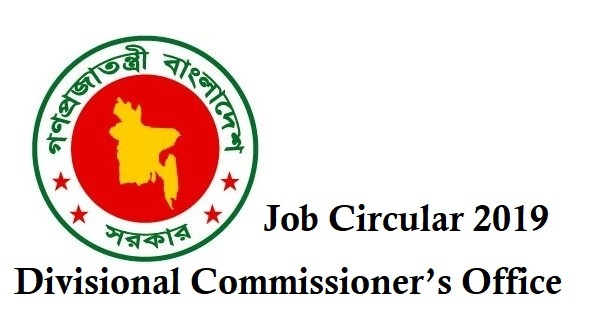 Now, Download the Official Job Circular from this section. Then, read all instruction carefully. Finally, Apply to this Job. The Application Fees and other Documents need to Attach with the Application Form. You will receive your Admit Card and Exam Date via courier Service (Post Office). So, write your Complete Address on the Packet which requires adding with the Application. Do you have any question about this Job Circular? We are ready to answer any question shortly. You are also welcome to read all other Job Circular of Bangladesh especially Government Job.